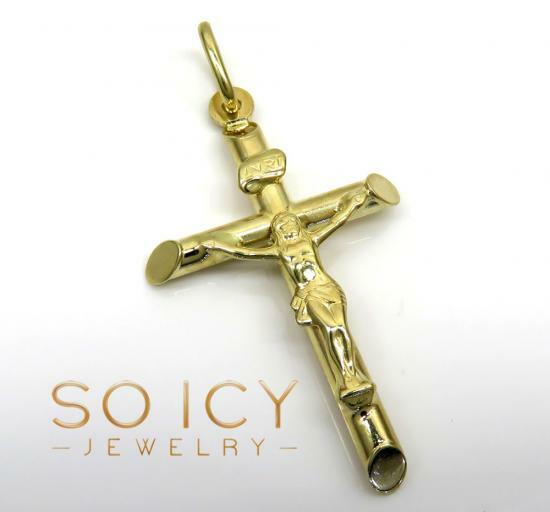 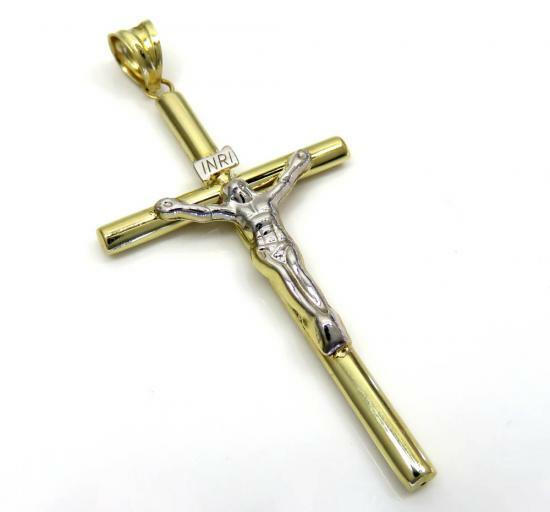 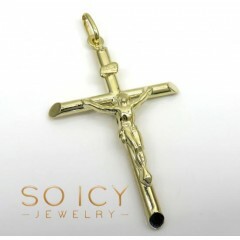 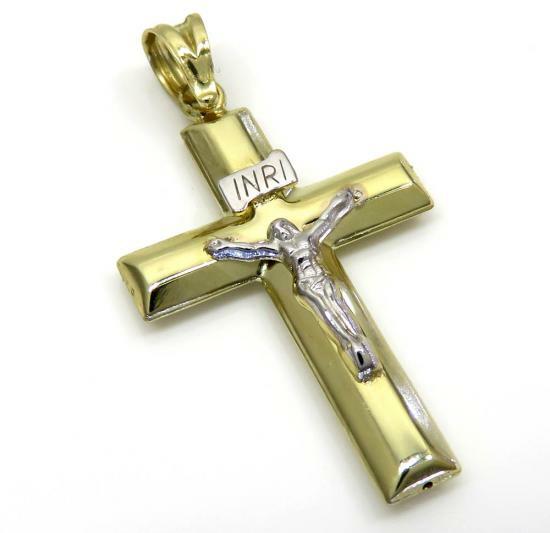 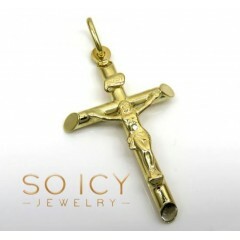 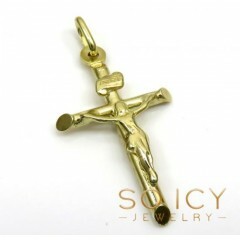 14K Yellow Gold Crosses for men and ladies. 14k Yellow & White gold crosses. 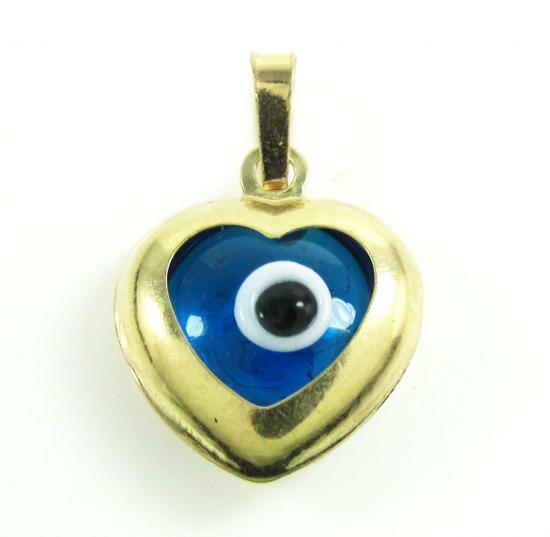 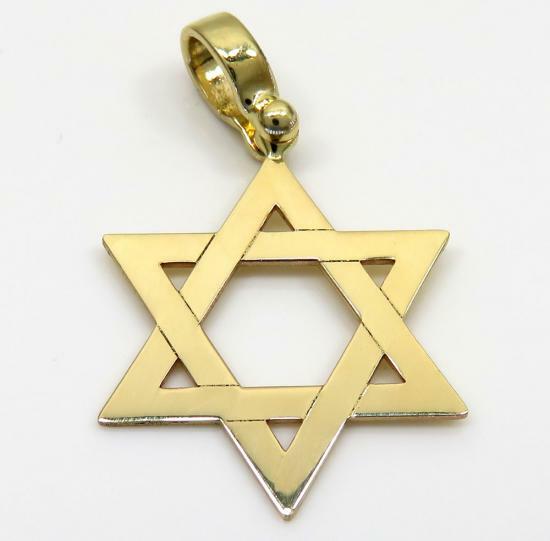 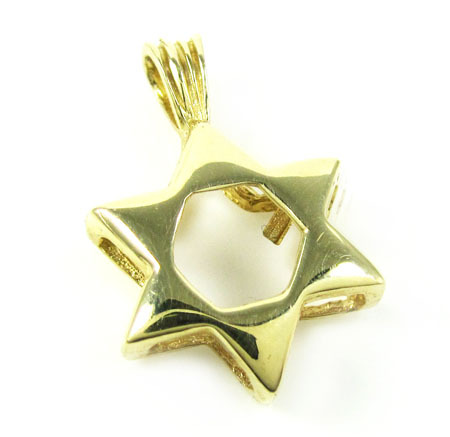 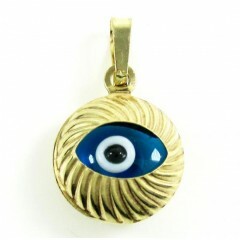 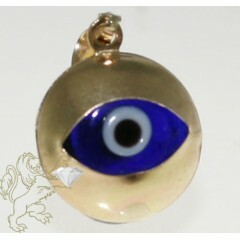 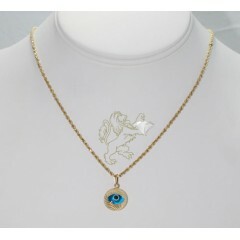 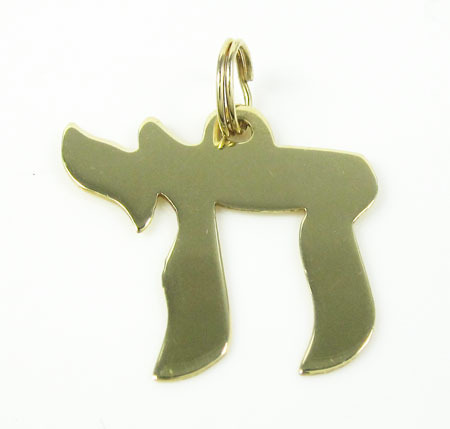 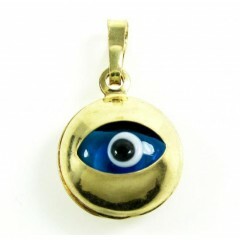 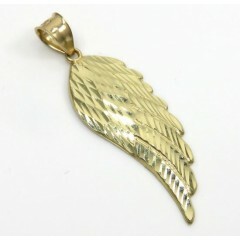 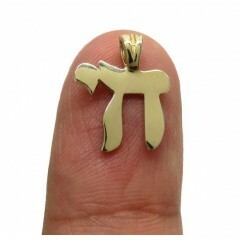 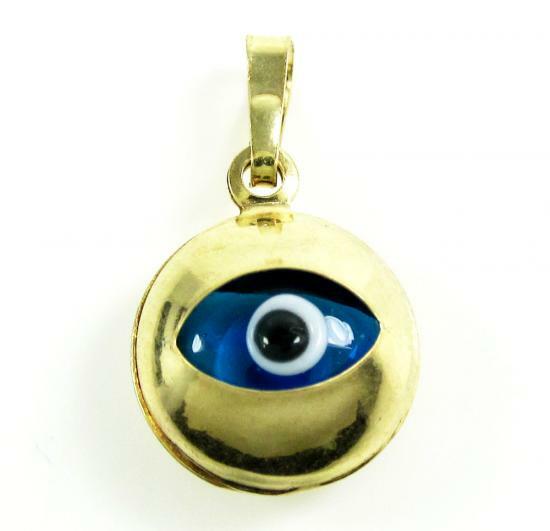 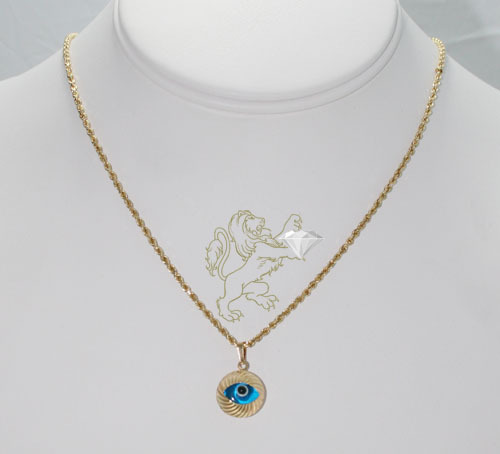 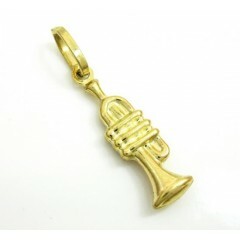 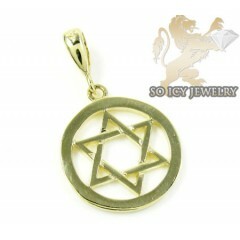 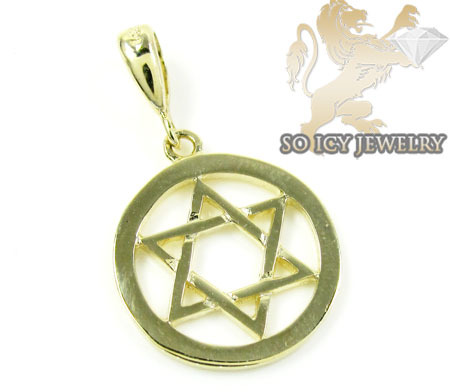 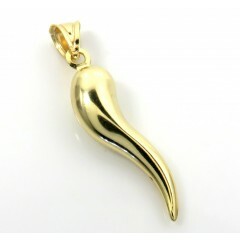 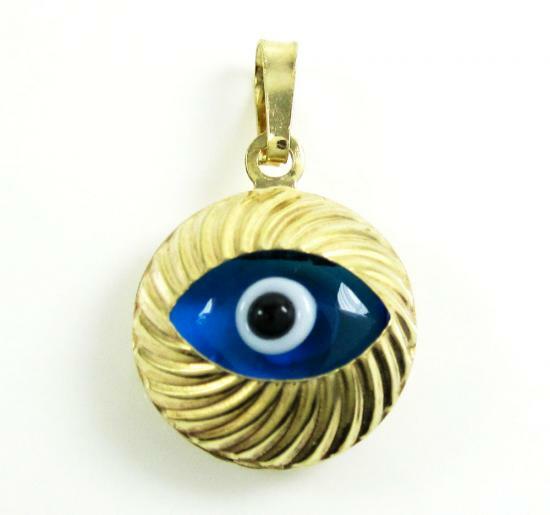 Gold Jewish pendants, Star of David Gold Pendants, Italian horn & lucky Charm pendants. 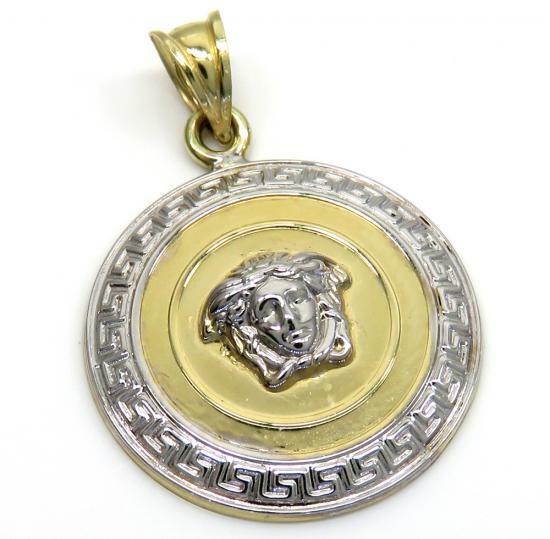 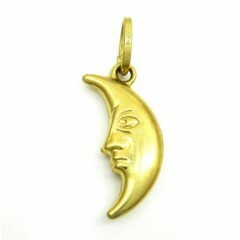 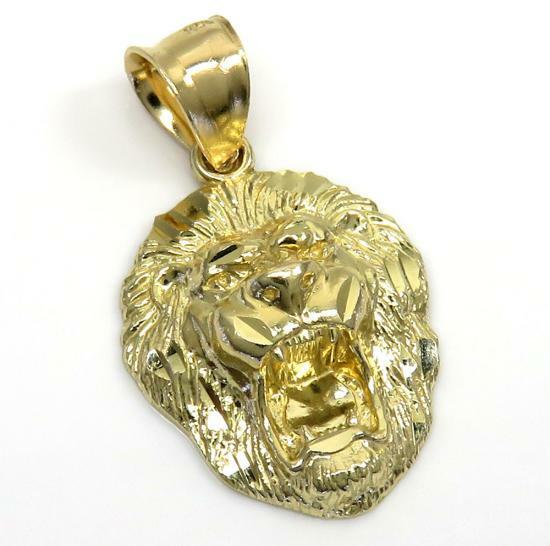 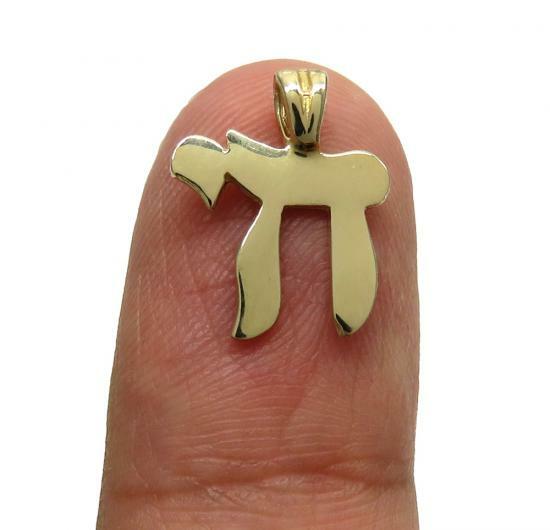 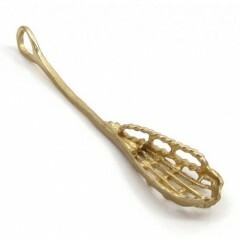 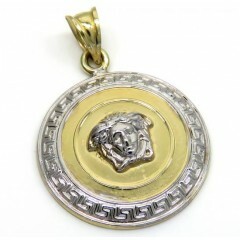 75 Mens 14K Gold Pendants Found.